The new Ceramicool BL short sleeve crew neck top from Odlo is a sporty performance baselayer fit for the active woman. 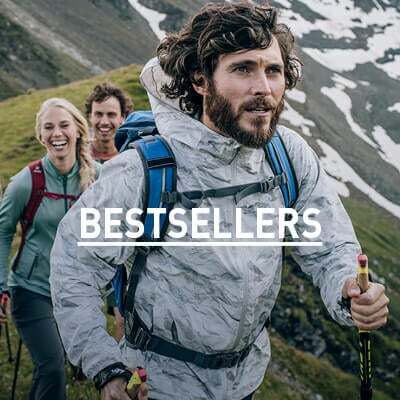 Made with lightweight and stretchable PES jersey material, this top offers good moisture management, it dries very quickly and brings high UV protection when the sun is shining. 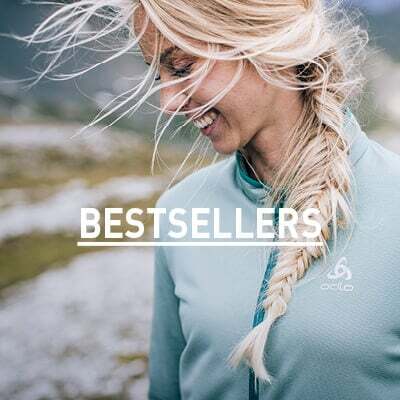 Treated with Effect by Odlo, the Ceramicool BL short sleeve crew neck top for women is equipped with anti-odour properties for comfort from the inside-out that lasts all day long. Zit fijn en houd je lichaam koel en droog.